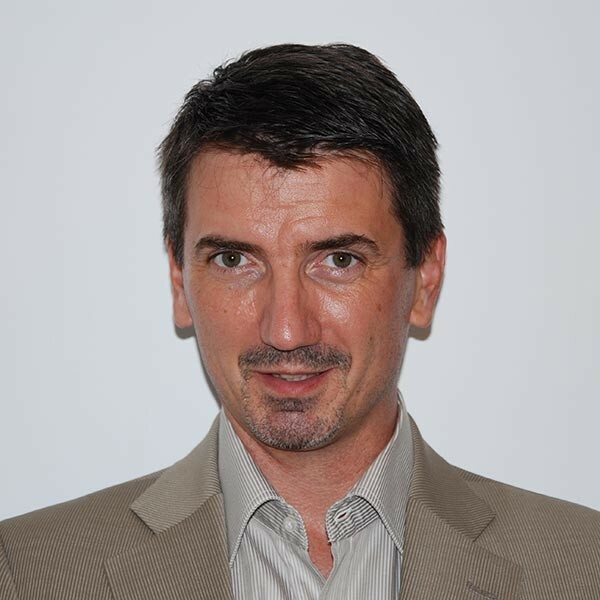 A graduate of ESPCI Paris Tech (transdisciplinary engineering, Paris), Pierre-and-Marie-Curie University (Master in Materials Science, Paris) and Kedge Business School (International Management MBA, Marseille), Yves Daumas joined IBM in 1989 as process engineer at the Corbeil Essonne plant. He then held various responsibilities in semiconductor manufacturing engineering between 1989 and 1995, both in France and in the United States. He then joined the IBM Marketing and Sales organization in 1996 as hardware product manager for servers and storage, then operated as Sales Executive or Business Development in various assignments in France. He has been appointed Business Development Executive for Smarter Cities in 2013. IBM’s Smarter Cities program brings together the potential of information technology and communications in order to address the challenges of increasing urbanization through innovative solutions that will improve services to citizens, businesses and communities.